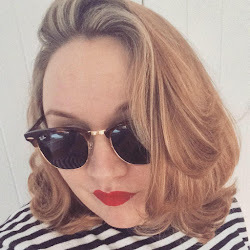 So I spend a vast amount of time online and not just blogger but also roaming around and reading up on recipes, events, culture and general funniness. So each week or so I'll be popping up some links for you guys to check out what Ive been looking at and perhaps you'll find something you'll enjoy you would have never seen before... Enjoy! 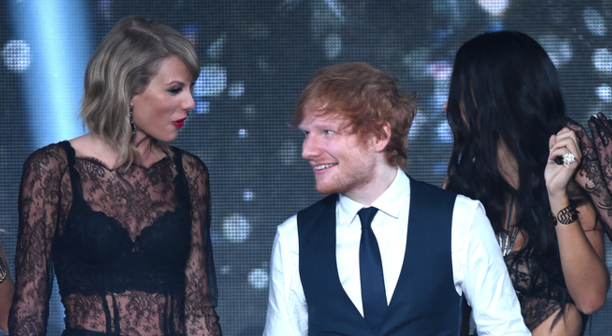 Ed Sheeran's 'Happy Face' at the Victoria Secret Show // Just check it out. Ed you are priceless! 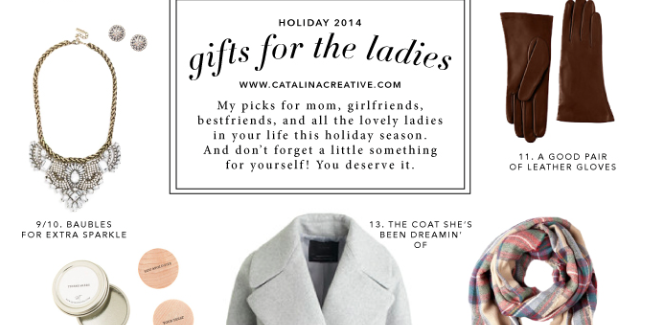 Catalina Creative Gift Guide // My favourite blog right now. Stunning and Classy, bookmark it if you haven't already. Start now... 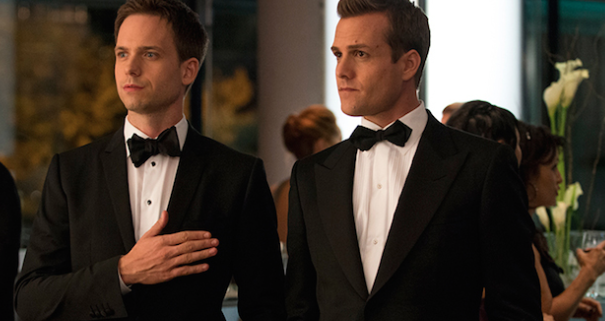 Success later // In Harvey Specter, I trust. 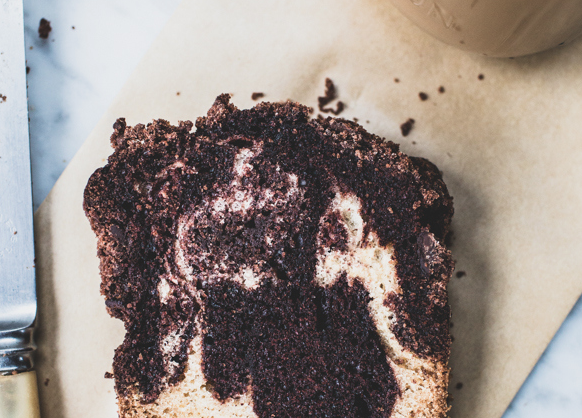 Chocolate Vanilla Crumb Cake // A definite on my 'To Bake' list. Nom, nom.